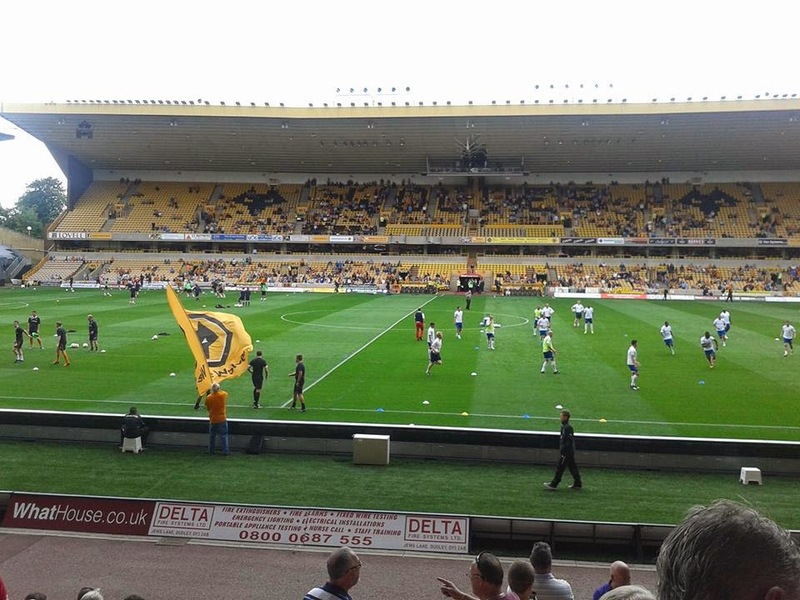 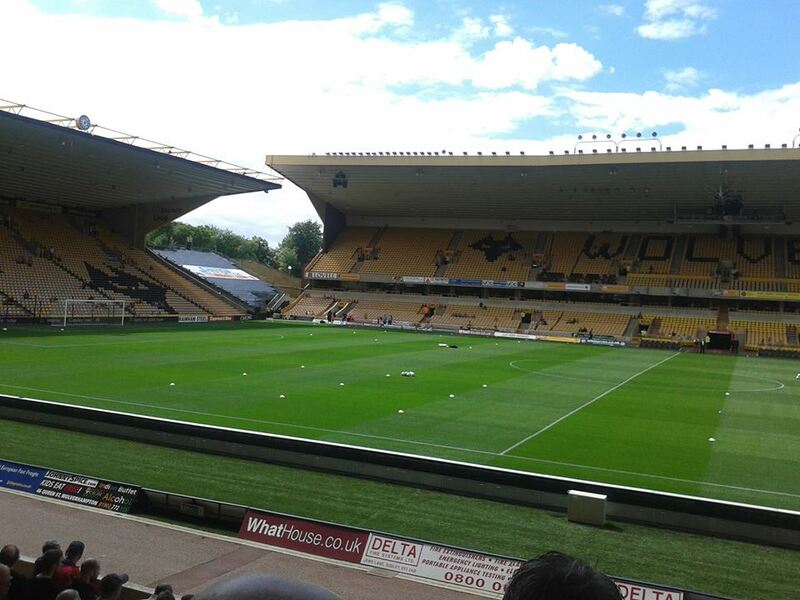 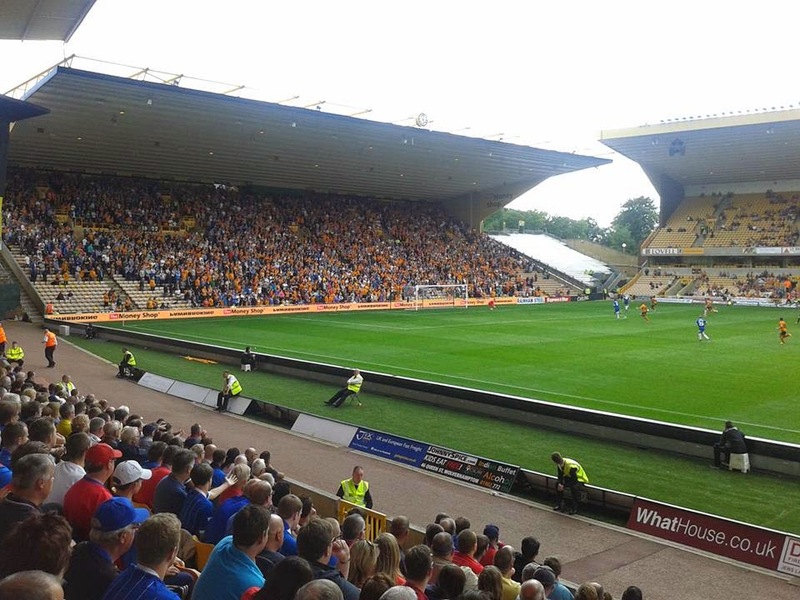 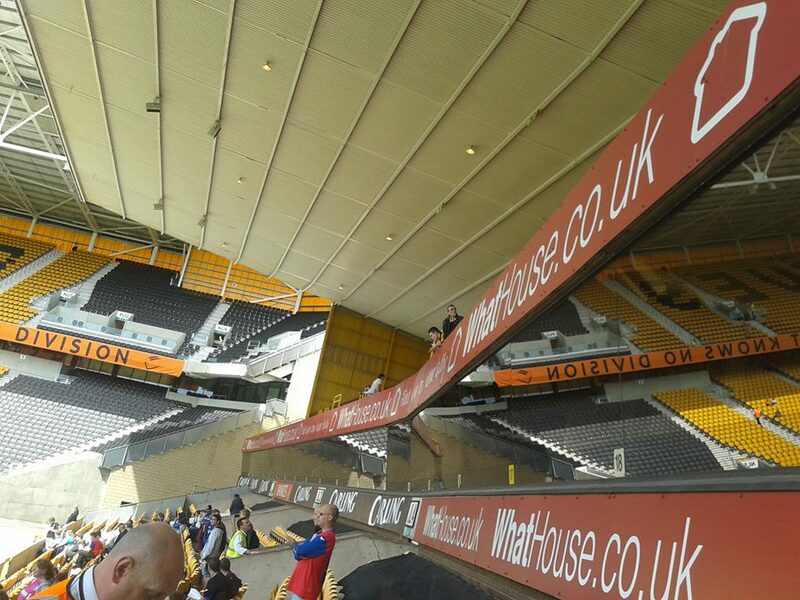 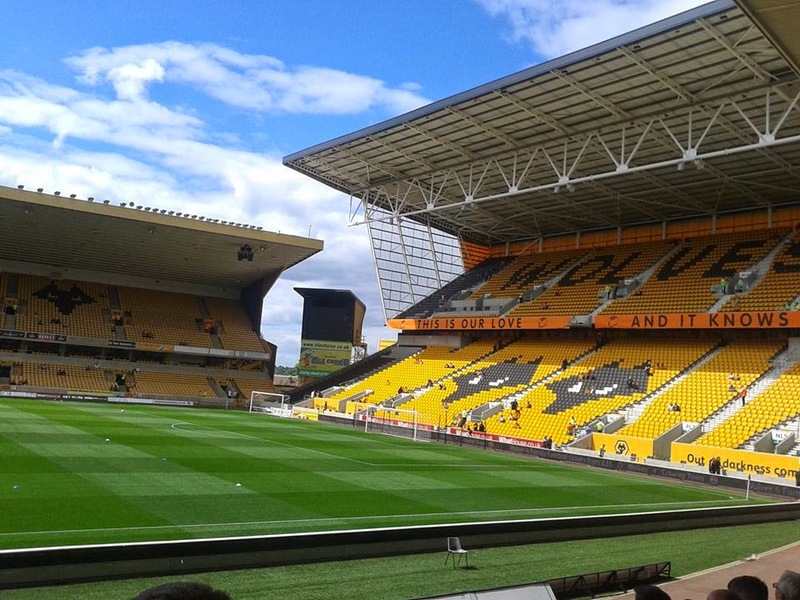 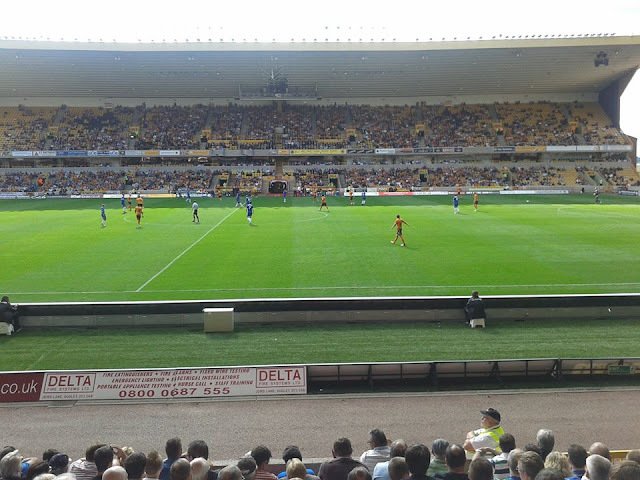 Last match I went to see: Wolverhampton Wanderers 4-0 Gillingham, Saturday 10th August 2013, League One. My 1st visit to Molineux came in August 2013. 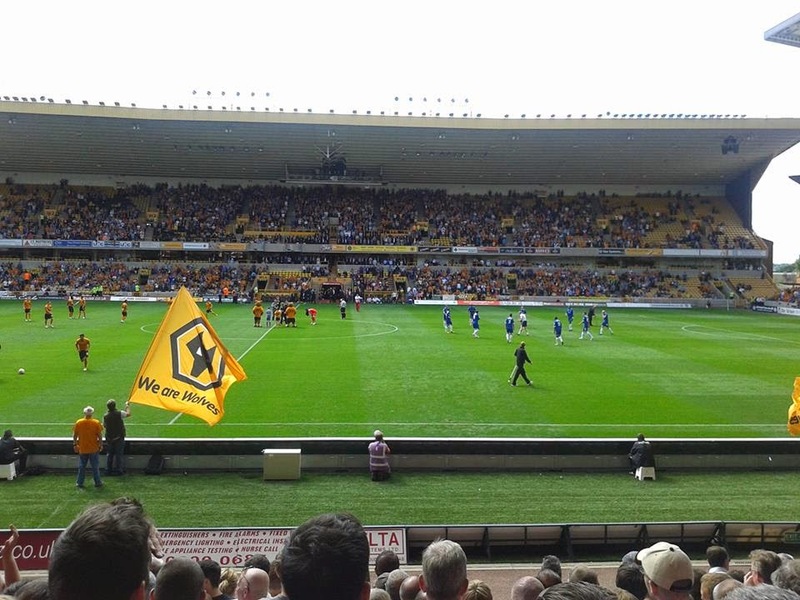 It was quite an exciting season for myself along with other Gills fans as it was our 1st season back in League One after becoming League Two Champions. 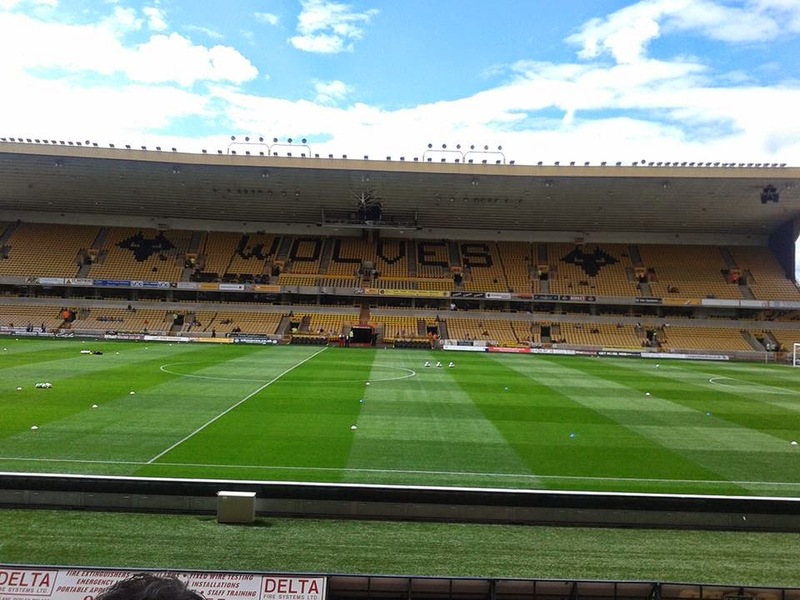 I had quite a few new grounds to tick off and quite a lot of re-visits, and Wolves was certainly one which I was looking out for the most. 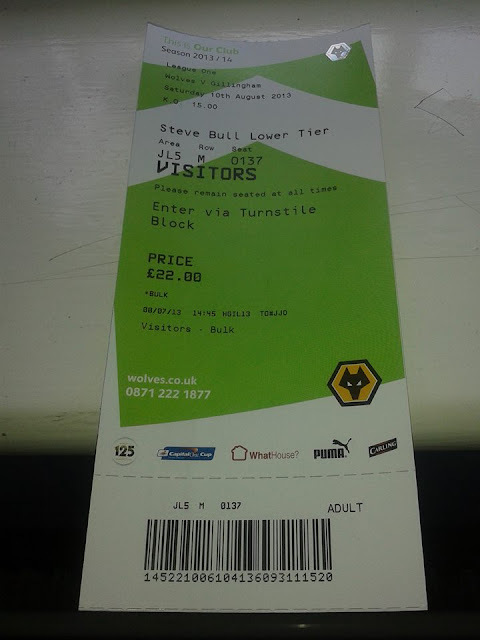 So after the fixtures got released that year, after noticing Wolves was the 1st away game of the season, I was delighted. 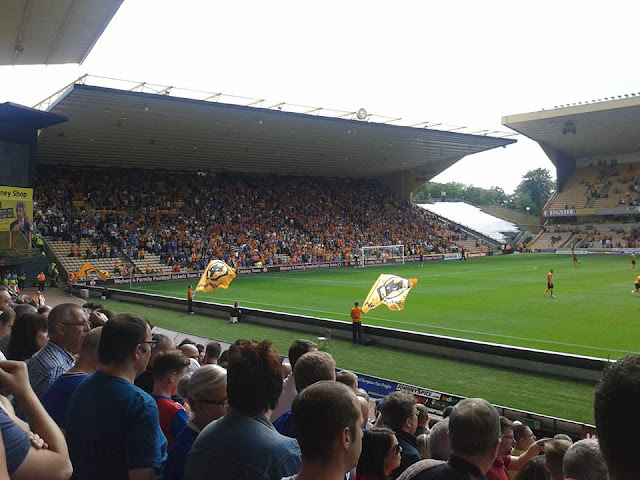 I don't remember too much about the journey up wise, but I remember going with quite a few of my mates on the coach along with my Dad who had never been to Molineux either. 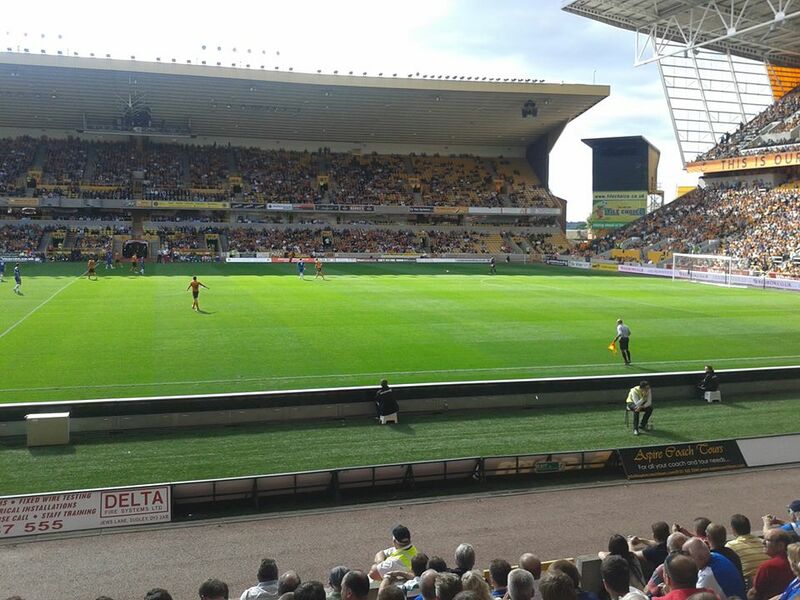 The game itself was non-existent, which was a shame really as we just didn't turn up really. 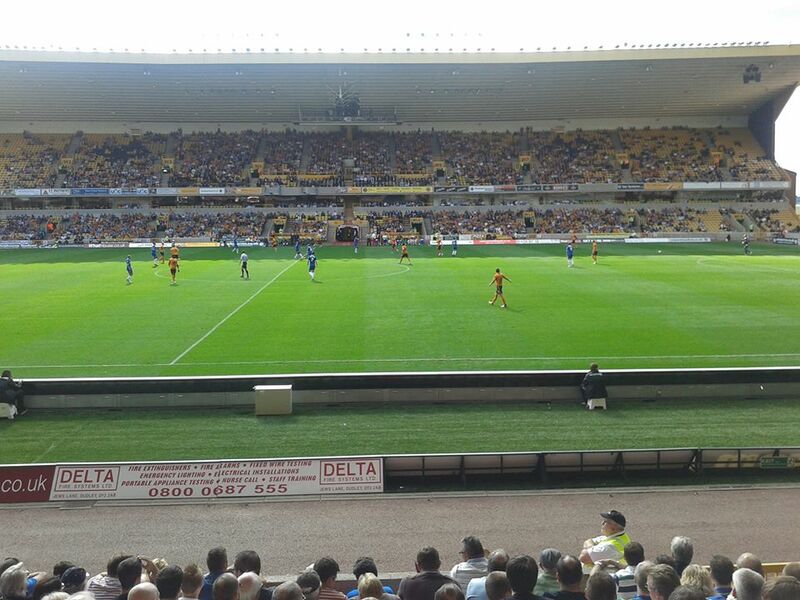 That season saw Wolves become League One Champions in 2014. 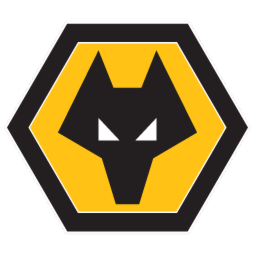 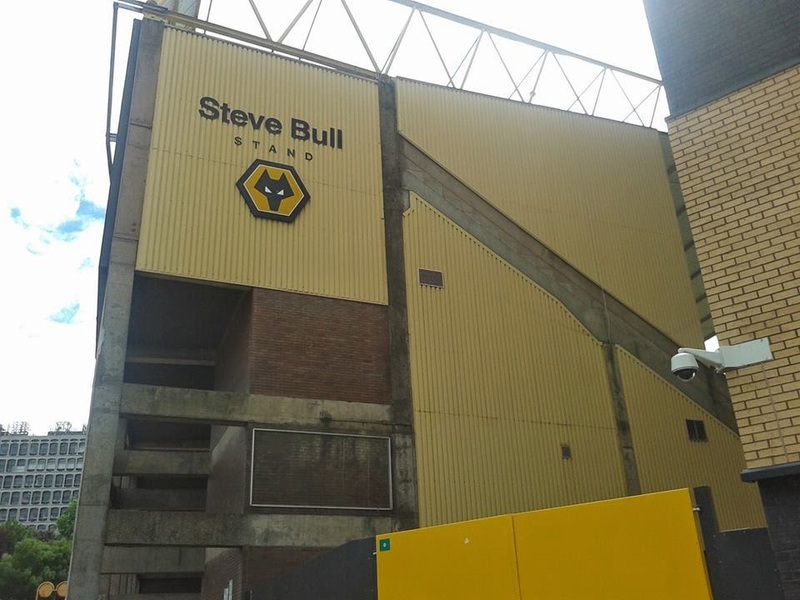 A great ground to visit, Away fans are situated in the lower tier of the Steve Bull stand, which can hold up to just under 3,000 fans.